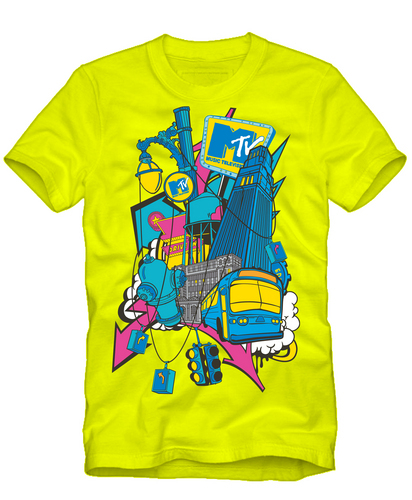 MTV x Zara T-shirt. MTV x ZARA t-shirt. HD Wallpaper and background images in the MTV club tagged: mtv logo clothes t-shirts. This MTV photo contains jersey, t-shirt, tee-shirt, maillot, and tee shirt.